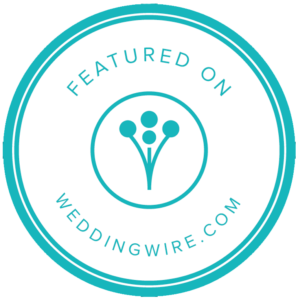 Meet your team of Details Made Simple Day of Wedding Coordinators. 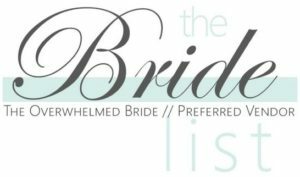 We are a super passionate group of wedding obsessed women who would love to make the biggest day of your life, the best day of your life. 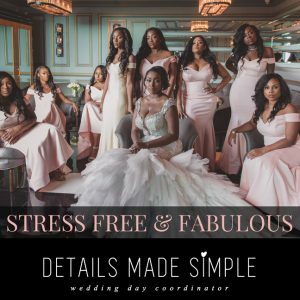 I’m Carla, the Founder and Wedding Day Coordinator of Details Made Simple, a multi city company focusing solely on day-of wedding coordination. I started DMS to exercise my love for weddings and to help assist brides and grooms with all their wedding details and execute them to perfection. I am genuinely passionate about weddings. In fact, I may be a little obsessed with them. I simply love the beautiful details, logistics, and all the pretty that goes along with them. My specialty is easily that I have an eye for details – from ceremony, reception, multicultural traditions, to the tiniest piece of sparkly decor placed just right. So, in my world it’s always about the details and they must be perfect! My clients appreciate my calm nature under pressure, quickness to tackle challenges and doing it all with a smile. 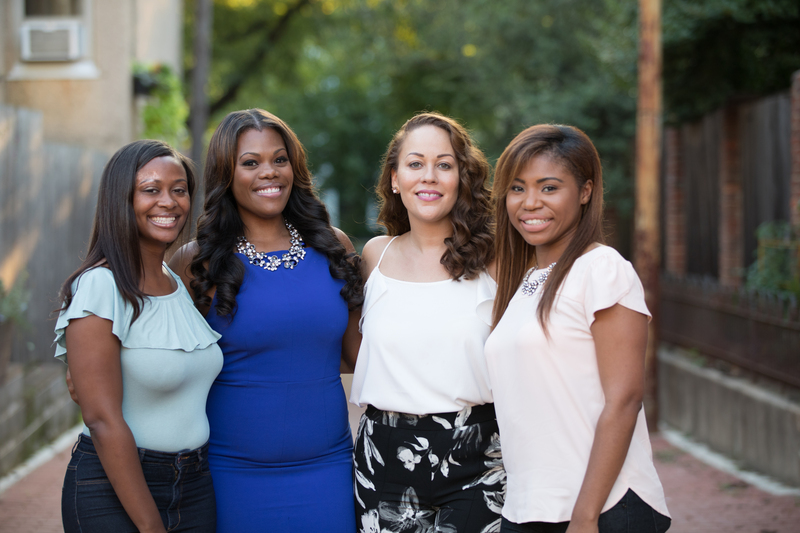 As the owner of such a unique company, I hold myself and my amazing team of coordinators to the highest standards, exceeding every client’s expectations on a daily basis. Developing a personal relationship with each couple is the key to making each wedding perfect and memorable, and this is super important to us. Oh, I’m a professional taco eater – I’ve never met a taco I didn’t like. I’m a lover of Pugs and all their chubby cuteness. Coffee is life and always puts a smile on my face from the first sip. Let’s sit down, have a cup and talk about your big day! 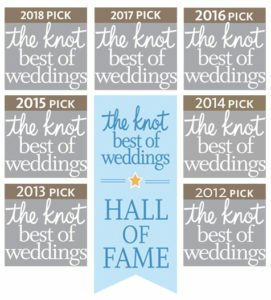 Shadé has been with DMS since the beginning and has now coordinated over 80 weddings with perfection! Her expertise is in cultural weddings such as Indian, Jewish, Asian & Pilipino. We call her the cultural wedding guru actually, as her superb skills and knowledge of so many cultural traditions really sets her apart. Traveling abroad to Belgium, where she studied International Tourism & Hotel Operations, helped her learn first-hand how significant it is to know about different traditions around the world. Her mission is to always provide personal, upscale service to all of her couples. With over 10 years’ experience in event coordination, a Certification in Event Planning and a B.A. 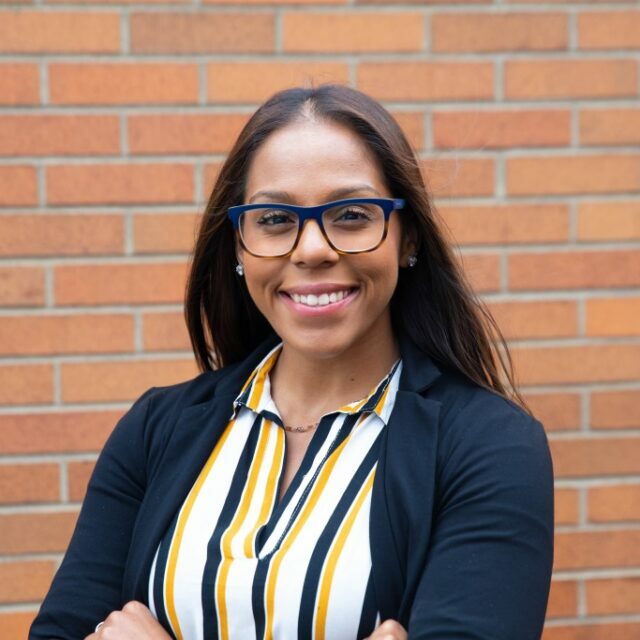 in Hospitality Management from Johnson & Wales University, she is educated about the field and will ensure that you “enjoy every moment” of your wedding day! Miquel developed an affinity (some may say an obsession) with weddings at a young age. 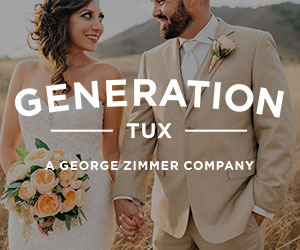 After a few summers working at her Aunt’s flower studio, she fell in love with the idea that everything from a bride’s favorite flower to the groom’s preferred cocktail to their send off at the end of the night are curated to create an everlasting moment that encompasses the spirit of the couple. Her decision to branch into the wedding industry came from a desire to make that feeling of serendipity continue long after the couple embarks on their honeymoon. From weddings, to corporate events, to small get-togethers Miquel has been praised for her attention to detail, craftiness, and innovation. She believes every detail should contribute to the couple’s holistic vision. When you sit down with Miquel to discuss your big day, she will not only assist with the logistics but she will get to know you, your partner and your family so that she can truly understand the vision you have for your wedding and how you can work together to not only coordinate your wedding, but create moments that lasts a lifetime! Grab a cup of coffee with Miquel and start planning your special moment now! Qunnah has been planning and coordinating events since she was a teenager. She has a natural knack for events – knowing how to put them together and what needs to happen. 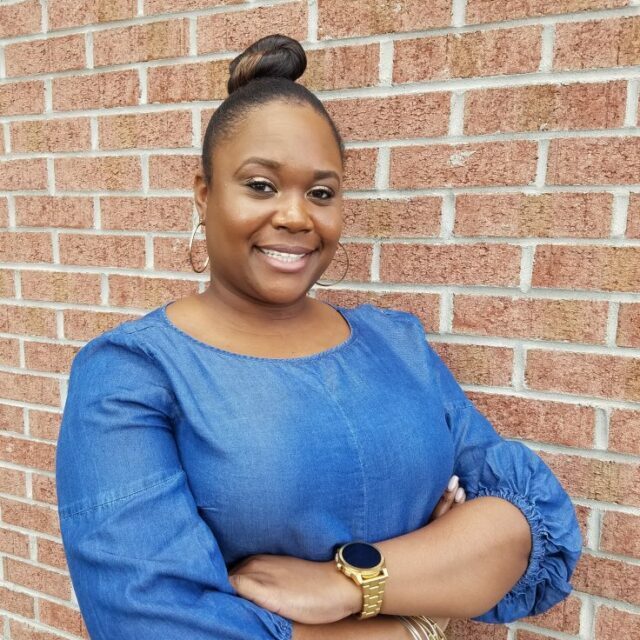 Qunnah loves planning events so much that, she took the reins so her graduating high school class could have a 10-year high school reunion and single handedly planned it from start to finish! With an extensive background in client servicing and event management, paired with being a natural social butterfly, Qunnah will make you not only feel at ease but also like you’ve known her for years. Her top priority is making sure, you and your partner are enjoying your special day with loved ones with not a care in the world. Not only is she passionate and creative, she can anticipate the unknown and always is prepared for anything that comes her way – all without breaking a sweat! Qunnah is a true believer that anything can be done and will roll up her sleeves and dive right in to do it! Brides call Kim the “Wedding Ninja” as she knows what it takes to get a wedding planned and executed perfectly and is not afraid to use her moves to make it happen! Kim is extremely detail oriented, organized and an expert DIY’er. 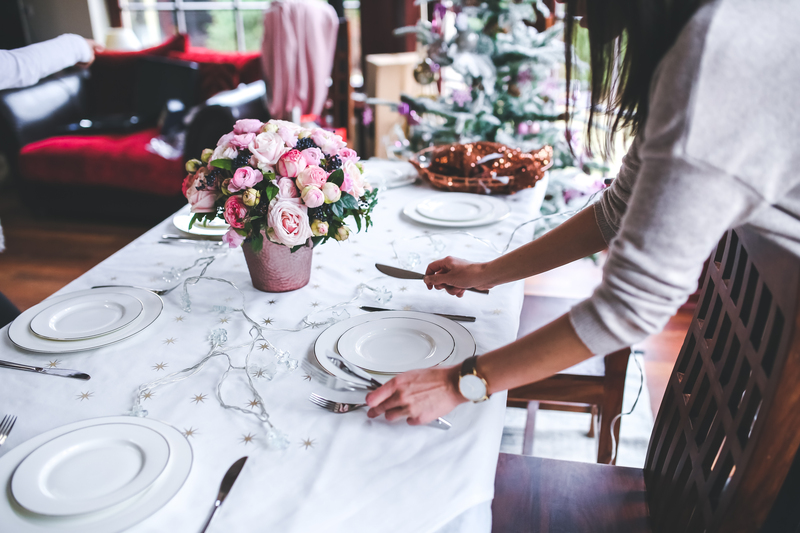 She believes in the importance of personalizing every little detail of your wedding, allowing it to act as a reflection of your unique love and relationship. 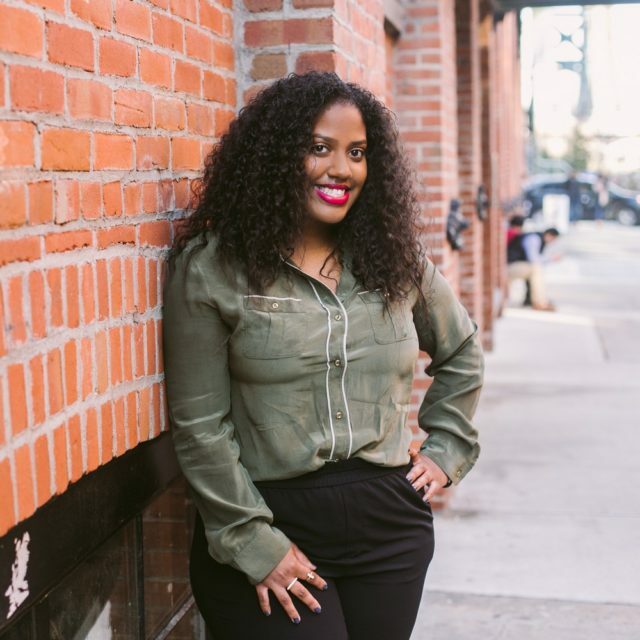 With over 6 years’ experience in the industry, Kim is extremely familiar with venues and vendors throughout the NYC, NJ and Philadelphia areas, allowing her insight on relationships, genres and specialties. As a Day of Wedding Coordinator, she is never afraid to take charge and exceed her client’s expectations. She is very aware of exactly how important this day is, and will allow nothing less than perfection to occur throughout each and every moment. As a tenured hospitality professional since 2008, Candice has fostered a strong passion for exceptional service in a variety of settings. 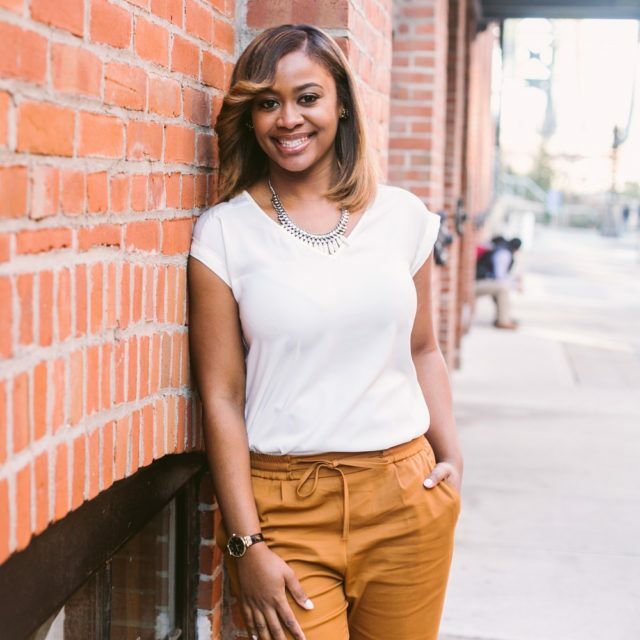 Starting out as an intern working on convention size city-wide events, Candice has maneuvered through various roles within the hotel industry finally realizing her passion would remain in the world of event planning and coordination, and specifically wedding coordination. Now through her experience working with various cultures, Nigerian, Spanish, & Jewish to name a few – Candice has gained a plethora of knowledge of different traditions making her a valuable asset for your big day. 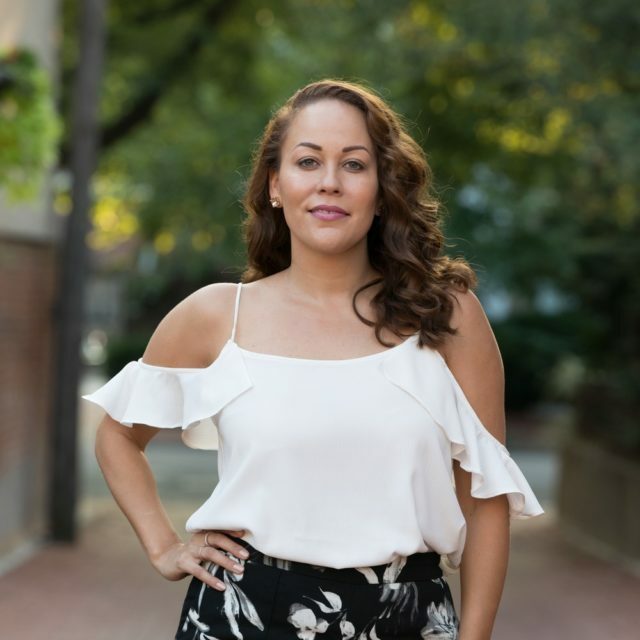 Putting her Degree in Tourism and Hospitality Management to use has been an interesting journey for Candice, combining that with her undying passion for weddings makes her the perfect addition to the Details Made Simple team of wedding coordinators in the Philadelphia area. 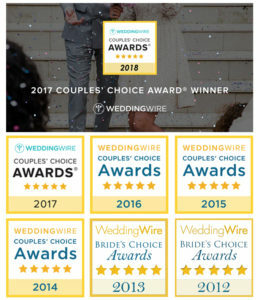 From working with a variety of vendors, greeting you and your bridal party with a reassuring smile and composed demeanor, to putting the final touches on those already planned personal details that make all the difference on your big day, Candice is your “go-to” girl for all things weddings, big or small. With a relentless drive to execute every event flawlessly, Candice is available to offer you absolute peace of mind and ensure that you have more than fond memories of the biggest day of your life! As a recent bride, April knows what it takes to execute a wedding flawlessly. 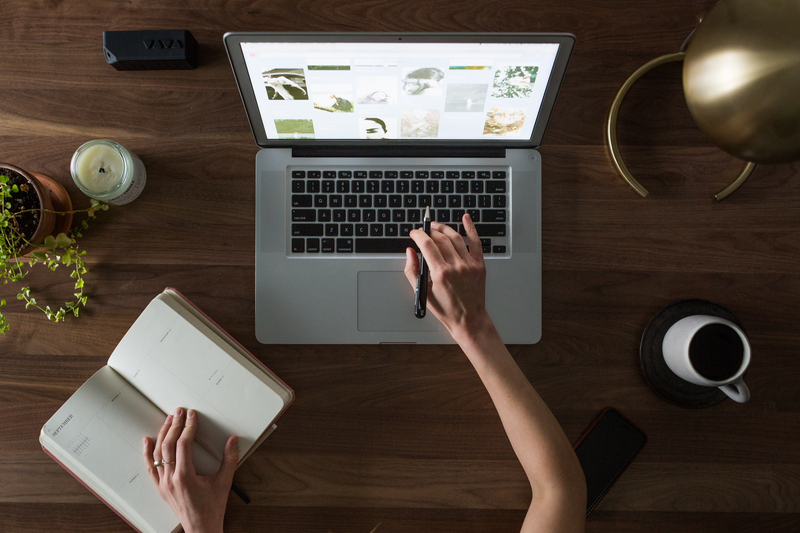 While planning her wedding she chose not to have a day of wedding coordinator, realizing as the day got closer that trying to do everything herself was a BIG mistake. Although the day was beautiful, she spent the morning trying to keep everyone on time, making sure all of the vendors arrived and constantly checked that everything was being set up to expectations. Having been through this stressful experience, she wants to provide every bride with peace of mind on their big day. Aprils attention to detail and ability to get things done, makes her the perfect Day of Coordinator for any event, big or small. 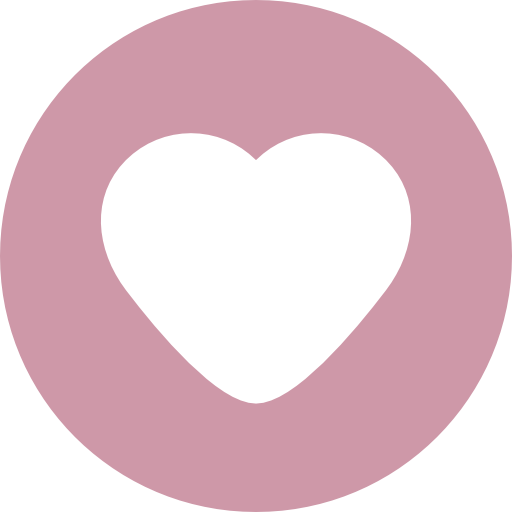 She loves assisting brides with new ideas and D.I.Y. touches. 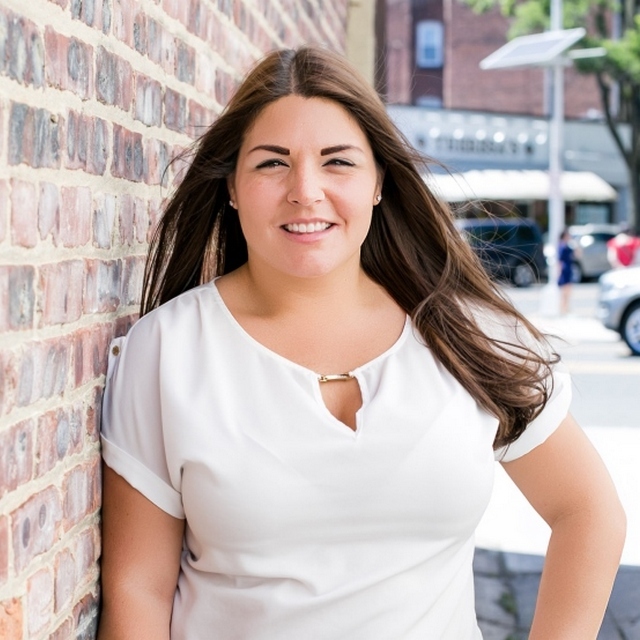 With many years of event planning experience, she has a strong knowledge of local vendors in the New Jersey and Philadelphia area. With her passion for the business and love of weddings, she will ensure that every bride has the dream day they always wanted. Justine has always had an eye for event planning and coordination. Since a young age, she loved putting her creative and organizational skills for good use. 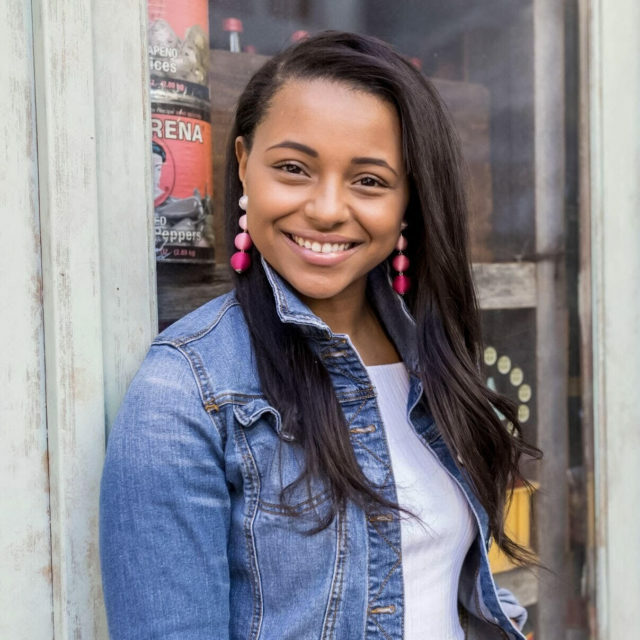 From planning family events to organizing philanthropies with her sorority, Justine has always been a natural. In 2014, Justine spent most of her junior semester of college planning a huge charity event for Alzheimer’s awareness. The event was not only a big success, but all proceeds were donated to the Alzheimer’s foundation. After obtaining her bachelor’s degree in special education from Kean University, Justine also uses her love for the simple details in her 2nd-grade classroom. With all her experience running a classroom of 2nd- graders, Justine knows what it takes to be quick on her feet, solve any problem that may arise, and keep order in her classroom – all the skills needed to allow every wedding to go off without a hitch! Justine’s love for day of coordination and the wedding industry stems from her older sister, Veronica. After spending one summer working alongside her who is a professional hair/makeup artist, Justine saw the beautiful glow of every bride that crossed her path. That smile from each bride after seeing how beautiful she looks on her big day is the same smile Justine loves to see on each bride as she walks down the aisle on her wedding day. Her true obsession with weddings started after having the opportunity to work alongside our very own founder Carla Friday. Having the unique opportunity to see our couple’s day come to life has been nothing but rewarding to her. She believes that every wedding is unique in their own way. She knows what it takes to tackle any task, and how to truly make your wedding day the best day of your life! Zaakira noticed her love for wedding planning at a very early age. While other little girls were playing with barbie dolls, Zaakira was picking out the perfect linen and color scheme for her play doll house weddings! 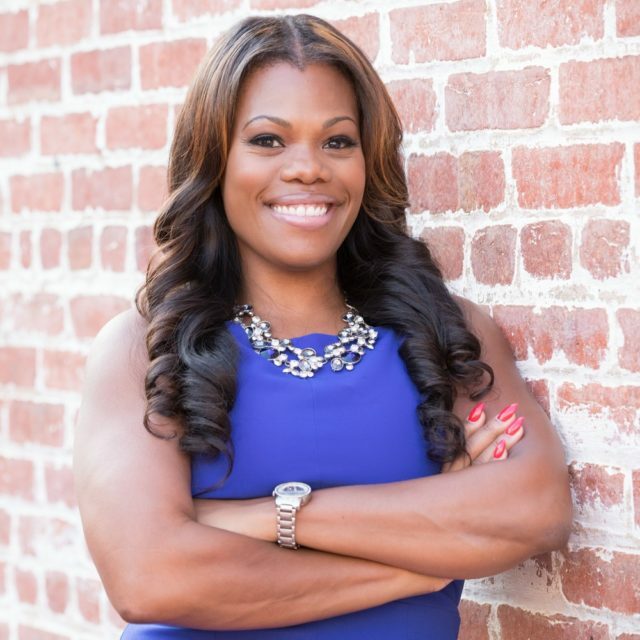 Later on in life Zaakira took advantage of interning for various events while pursuing her Bachelors Degree at Howard University. Since then, Zaakira began a career in Hospitality Management and was overseeing many operations with the catering events department, which sparked a whole new love and passion for weddings all over again. Zaakira’s extensive customer service background as well as her ability to provide unique and creative solutions while running a large operation, makes her a great addition to the DMS team! She is super sweet, reliable and her attention to detail is the biggest key to making sure a couples wedding day is nothing sure of amazing! Lauren has always had an eye for the details. She believes that it’s the small details that transform into a big experience. Lauren enjoys coordinating events for family and friends and has a true passion for helping couples make their wedding vision a reality. Lauren understands that the most memorable moments are in the experience of a well-planned day. 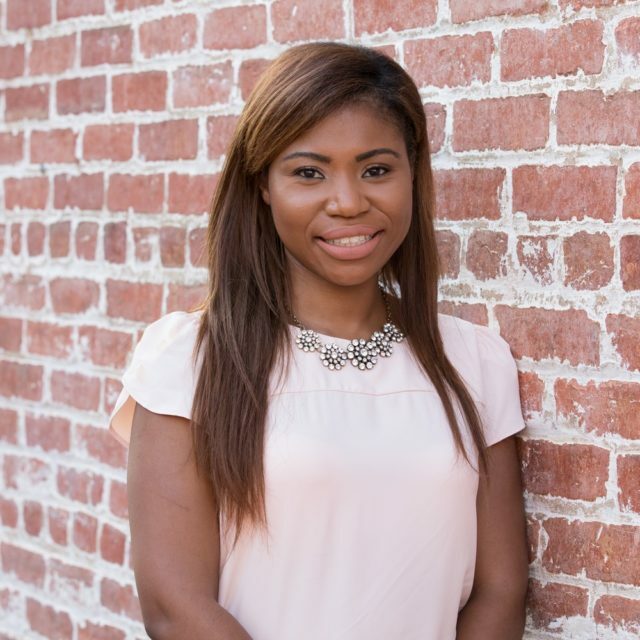 She is a proud graduate of Howard University in Washington, D.C. and Lauren’s work experience has allowed her to listen intently to the needs of others, follow through on action items and ensure that the client has a satisfactory experience. Having worked in the events industry for over 10 years, Brooke takes great pride in creating memorable experiences for her couples. Her career started in entertainment having worked for the likes of Universal Music Group, Island Def Jam and Sister 2 Sister Magazine to name a few. She credits her love for event planning to her mother, who is also an event planner. “I grew up seeing my Mom play such an important role in special moments in people’s lives…I wanted to do the same!” Brooke considers herself to be a professional juggler, taking pride in the ability to manage multiple things at once; a necessary requirement when it comes to wedding day coordination. Couple that with her charismatic and friendly personality and you’re sure to walk away not just feeling like a client, but a friend. “A woman’s wedding day is something she dreams about as a child and looks forward to the day she can carry it out. For that one day, she’s a princess. Everyone’s eyes are on her. It’s HER day. It’s such an honor to make that day be a memorable experience for her”, says Brooke.